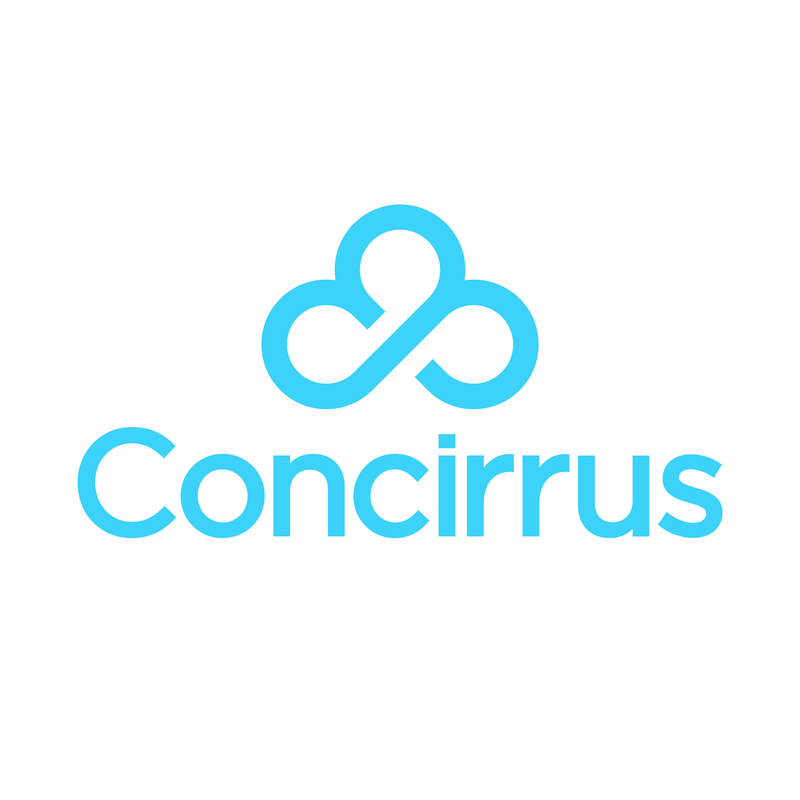 If you wish to transfer your TrakBak unit to another vehicle, please send an email request to accounts@concirrus.com. The content of your email should specify firstly which vehicle the unit is being transferred from. Please provide us with the details of the vehicle which is currently utilising the tracker, along with the membership number. Vintage Number/Chassis number - Vehicle chassis number. If you are unable to determine this number, please contact your vehicle dealer/distributor. Upon confirmation of these details, we will issue you with a new certificate of TrakBak membership. Your annual membership fee will not change and you will be billed on the same dates as per your membership on the previous vehicle.